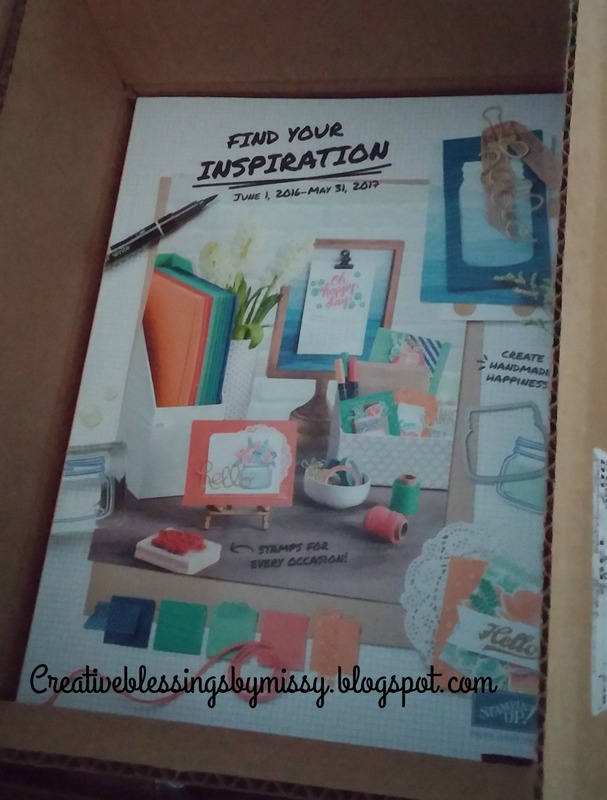 Creative Blessings by Missy: Are you on my list? Getting ready to mail out the 2016 Annual Catalogs and want to make sure you're on my list! 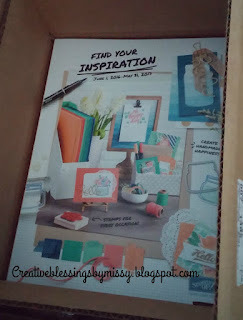 This catalog is so amazing you do not want to miss it! Just leave a comment or send me a PM via my facebook page (Creative Blessings with Missy) and I'll add you to the list. Catalogs are free to anybody who is new to me and all customers that have placed an order this past year. Everybody else will be asked to pay $7 for the postage and you will receive a $7 coupon off you order in June or July 2016. Plus everybody will receive a sheet with special offers to be redeemed over the next year! Make sure to stop back this week for some sneak peeks!